This year marks our first venture into guest blogging on Blogaways. We’ve invited our dear friends April Errickson and Sharyn Lonsdale to share their experiences during our Writeaways in France and Italy. 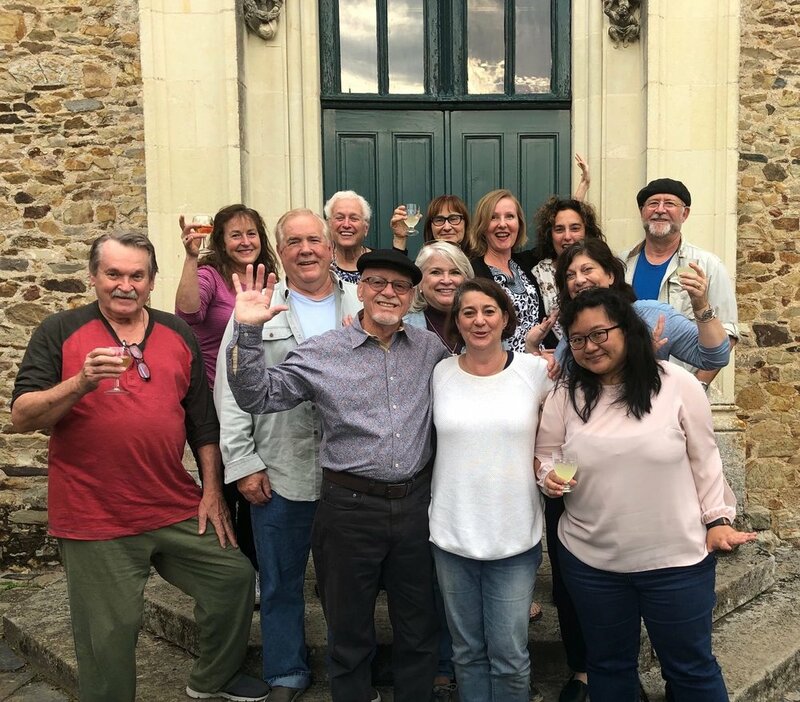 In the next post, you’ll hear all about our time in France through April’s eyes, followed in the week to come by Sharyn’s wonderful musings on Italy. Below you’ll find all of our friends from France, to start off our European Writeaways journey.